We already know which are the main VR and AR devices, of which we have already spoken in our previous posts. There are many devices, each of them with their own characteristics and specifications. Nevertheless, there are other devices that can help us to have a more realistic feeling and improve your VR/AR experience. This is an optical system and, in the case of Leap Motion, in the form of a small device that connects through USB to the computer, that we place normally between it and our body. Thanks to a pair of cameras and three infrared leds, this device transfer to the PC all the information relative to our fingers, but, how can it help us? Imagine for example navigating through Google Maps in your computer only with the gesture of your hands. This technology also can go further integrating it in VR devices: this is the gesture control. Seeing your hands in virtual reality is important to create the sensation of presence inside the scene. Leap Motion offers the hardware and the software to make it possible. Manomotion, for its part, provides only the software: a framework for real time 3D gestural analysis that works with a simple RGB camera of an everyday smartphone. There are several companies that are dedicating resources to fabricate and sell smart glasses. 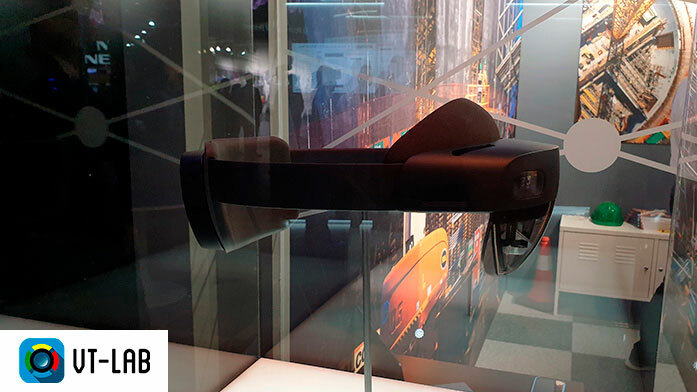 As it is known, HoloLens 2 has been presented recently by Microsoft at MWC 2019. 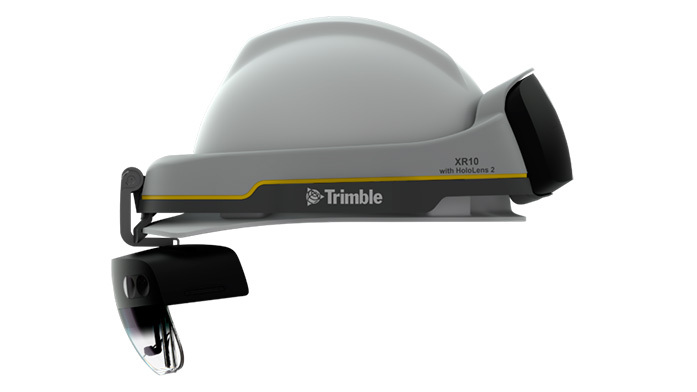 This AR glasses go beyond than the previous model, and bring the AR even closer to the worksite. Nreal has unveiled its mixed reality (MR) smart glasses at CES 2019. The company’s “ready-to-wear” mixed reality glasses are as lightweight as a pair of sunglasses and feature “stunning image quality,” said Chi Xu, CEO of Beijing-based Nreal, in an interview with VentureBeat. As they tell in their blog, Nreal Light enables accurate and realistic interactions between digital avatars and the real world, powered by its Simultaneous Localization and Mapping (SLAM) algorithm, and only two onboard cameras. After some unsuccessful attempt to launch their smart glasses to the market, Google finally launched in 2017 their Google Glass Enterprise Edition, redesigned and with improved features. 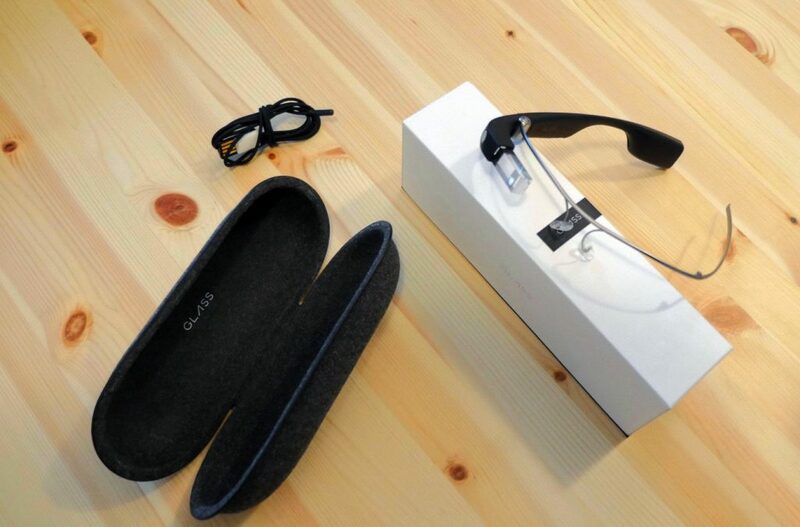 This smart glasses are focus on the enterprises market in work environments. The Canadian startup Noth has create an everyday smart glass, that reveals a fashion design. This device is meant to be a common and day-to-day tool, getting it in the hands of people around the country and the world. These are some devices that you can enjoy and that can help you to improve your VR/AR experience. Have you experiment some of them? Did you feel it realistic enough? Tell us in comments!